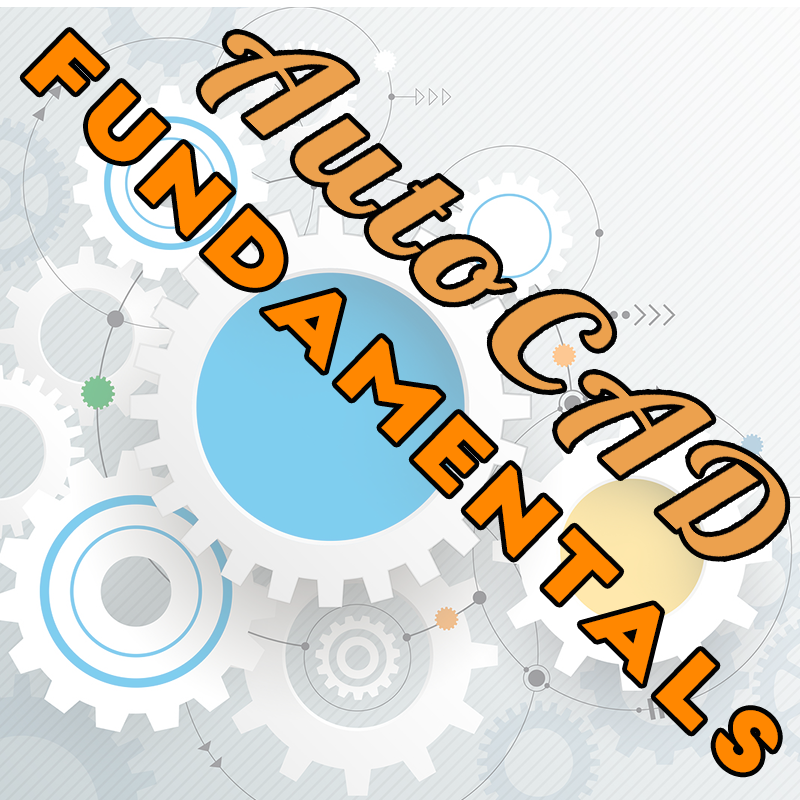 The Fundamentals of AutoCAD course is designed for the beginning AutoCAD user. 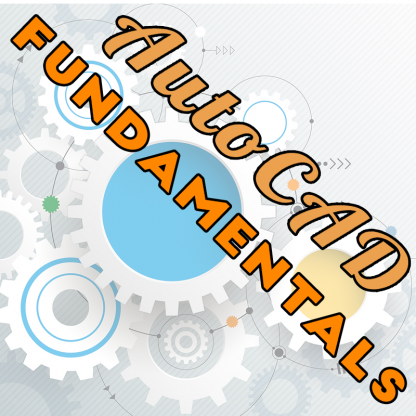 The Fundamentals course will cover most 2D AutoCAD commands. Successful graduates of this course won’t have any problem creating working drawings at the end. 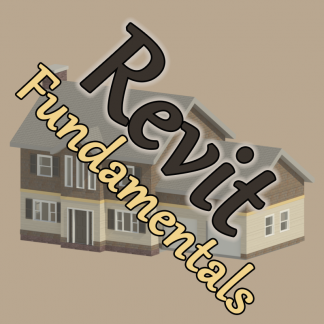 As part of the course you can specialize in Mechanical, Architecture, or Electrical AutoCAD. 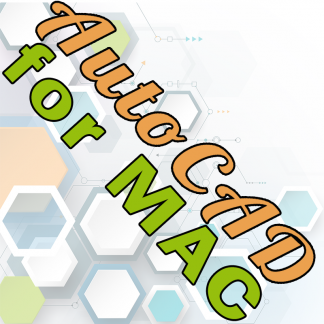 Select the version of AutoCAD you are going to use.